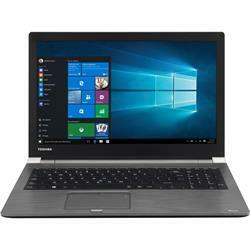 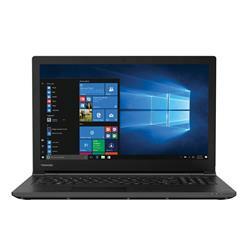 Never pay full price again when you purchase a genuine Toshiba laptop here at Australia’s number one online computer retailer, Shopping Express. We have a wealth of Toshiba products including Toshiba laptops, Toshiba notebooks, and so much more, and if you’re after a specific laptop, speak to a member of our friendly staff who will be more than happy to help you. 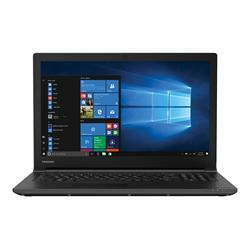 Not only will our Toshiba laptop Australia range meet all your Toshiba needs, you may be able to save a whopping 37% off RRP when you purchase from us! 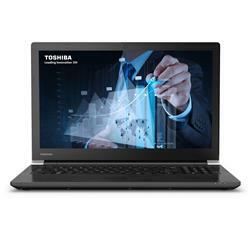 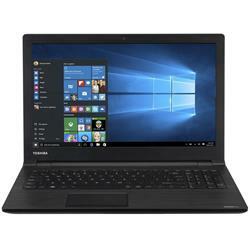 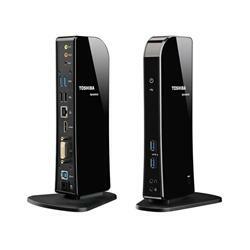 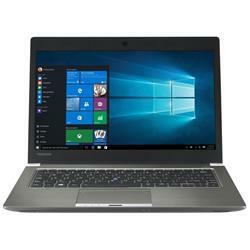 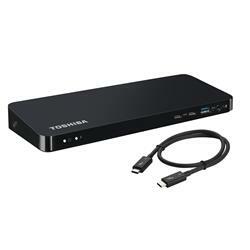 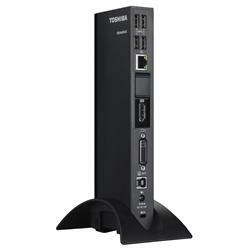 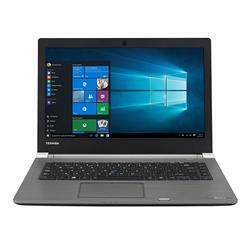 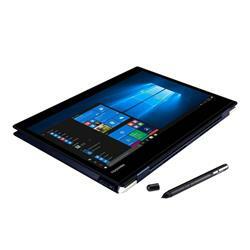 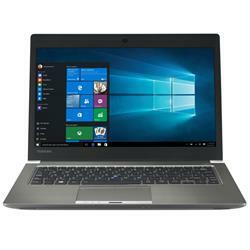 To view our Toshiba laptops Australia range, have a browse through our website and shop confidently knowing that we’re the premier destination to get cheap but high performing Toshiba laptops online!